Wildebeest migrate across the African Serengeti plains in huge numbers in search of rain and fresh pastures. But their journey is fraught with danger. African wildebeest annually migrate to stay in green pastures. 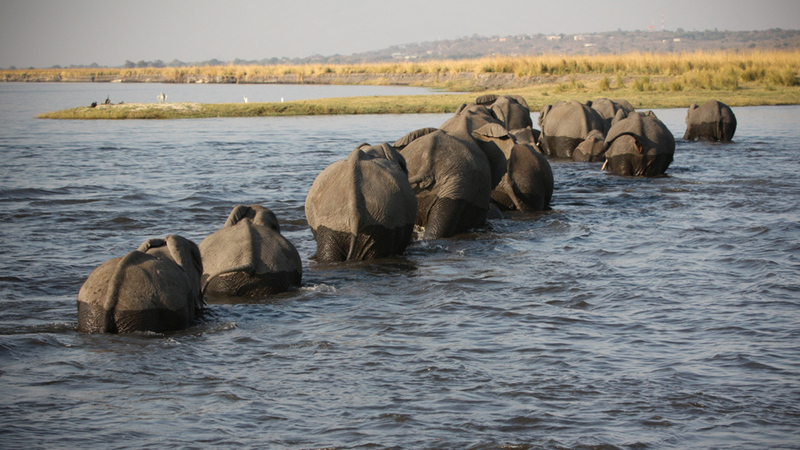 It is the largest mass movement of land animals. From April to December they follow the rain as it travels north. In December they return south with the rain and give birth. One of the world's most spectacular mass movements of land animals is the African wildebeest migration. Over a seven-month journey they will cover more than 1500km following rainfall, and the resulting grass, across the Serengeti. Following rainfall and seasonal grass.